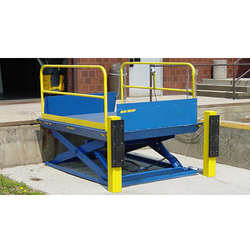 Our range of products include hydraulic dock leveler, loading dock equipment and dock leveler. 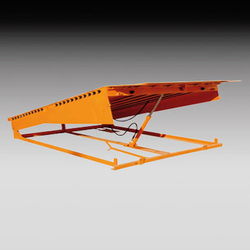 We are offering Hydraulic Dock Leveler to our clients. We are offering Loading Dock Equipment to our clients. 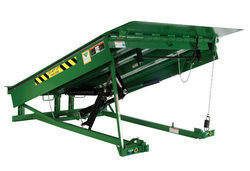 Looking for Loading Dock Equipment ?